CHICAGO (WLS) -- Mayor Rahm Emanuel's 2016 budget proposal now has the backing of the city's police and firefighter unions. In a letter sent to all 50 aldermen, the presidents of both unions urge the City Council to vote "yes" for the mayor's proposal to fund the police and fire pensions. 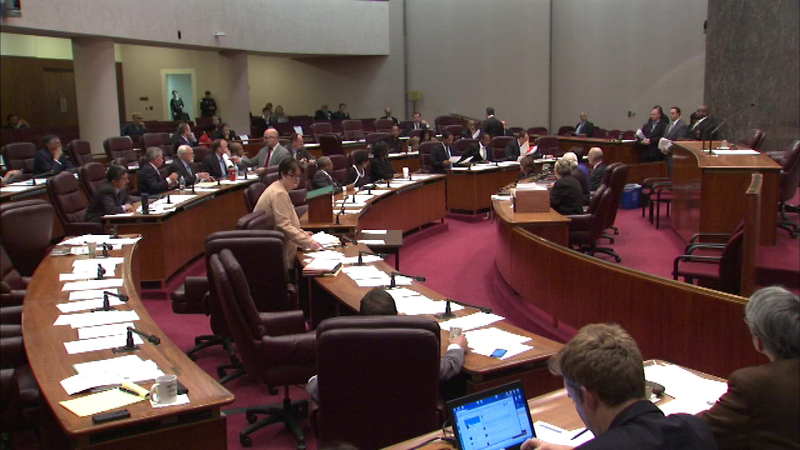 The City Council will vote Wednesday whether to approve a phased-in property tax increase to help fund those pensions.